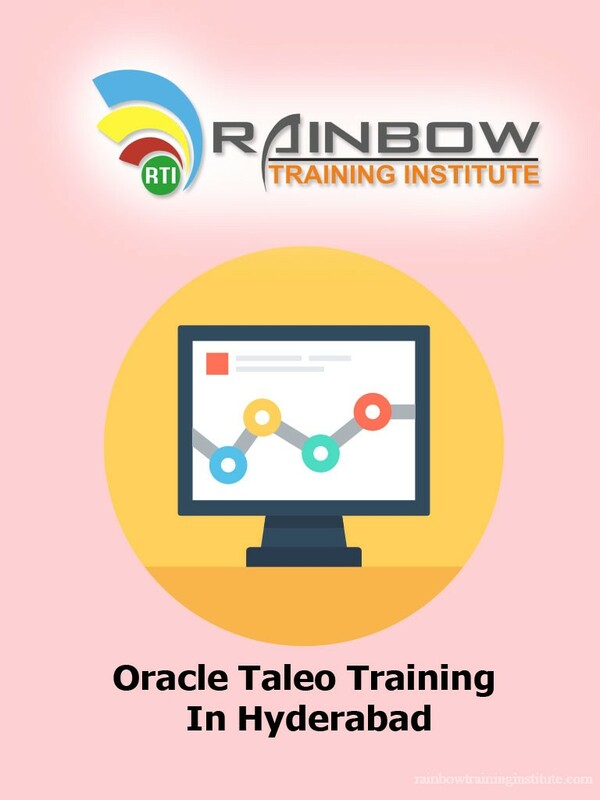 Oracle Taleo Training | Rainbow Training Institute Rainbow Training is best corporate level training for Oracle Taleo Training . Rainbow training institute has well experienced faculty and give best training on oracle Taleo Training. 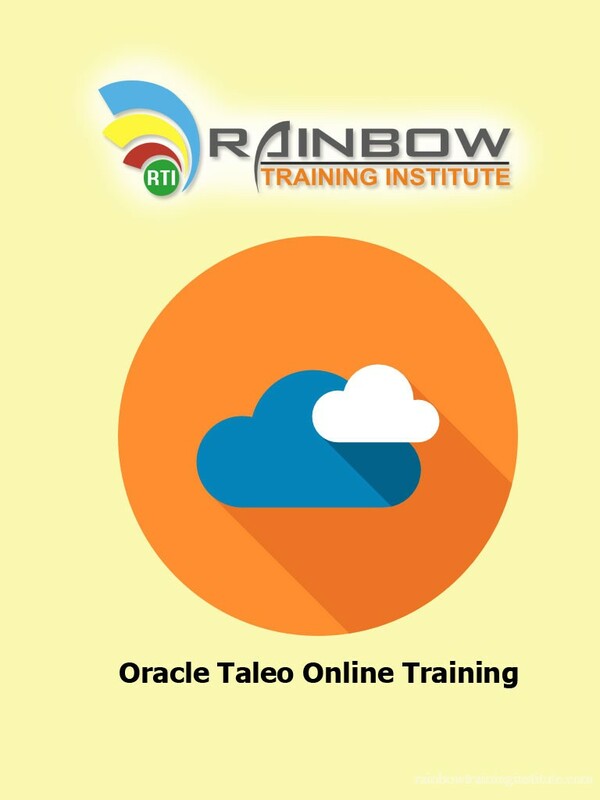 Rainbow Training is best corporate level training for Oracle Taleo Training . Rainbow training institute has well experienced faculty and give best training on oracle Taleo Training.